There’s a home diagnosis that sends shudders down any homeowner’s back: foundation problems. It sounds expensive — and scary. It’s especially scary if you were planning to put your home on the market and you find yourself wondering: Can I sell a home with foundation issues? While foundation issues aren’t desirable, they don’t have to be a death sentence for your home sale dreams. Here’s a look at how to sell a home with foundation issues. The post-contract inspection isn’t the time to discover your foundation issues. Look for signs of foundation trouble before putting your house on the market, which will prevent wasted time and frustrations down the road when you have a buyer. Signs of foundation trouble include doors that stick or won’t latch, misaligned windows, sloped staircases and floors, cracking walls and ceilings, cracking concrete, and water seeping into basements and crawl. If you see any of these warning signs, it’s time to consult an expert on how to alleviate the problem. Should you fix foundation issues before selling a home, or should you simply list the home and hope for the best? That’s a good question, and the answer will vary from house to house. No matter what you decide, always be open about the issue and disclose it to prospective buyers. If you choose to fix the issue, the recent repairs may actually make your home more desirable. After all, who wouldn’t want a solid foundation recently serviced by an engineer — and one that includes a warranty? If you choose to sell as is, you may also find advantages. You can list your home for slightly lower than the market value, minus the cost to repair the foundation. A buyer may find the discount attractive, especially if there’s a little space between the discount and the cost to repair the foundation. You should always consult an expert before making a decision. Someone who knows foundation work inside and out can advise you on the best course of action, as well as provide an estimate to repair it. A good real estate agent should always be a part of the conversation, too. He or she can can provide advice on how foundation issues will impact the sales price of your home. 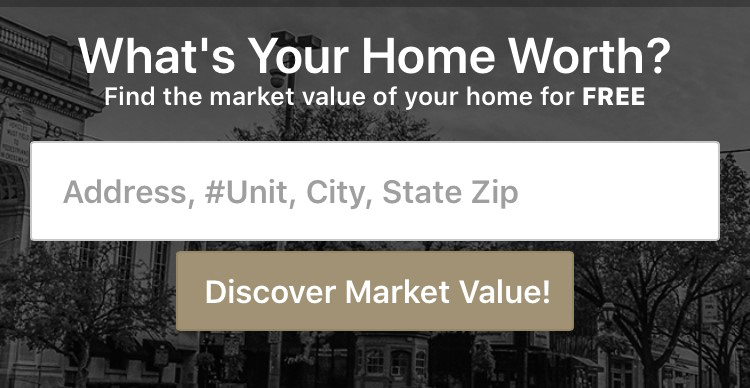 When you live in York, PA, or other nearby communities, you won’t find a better team than the real estate professionals at CENTURY 21 Core Partners. We have the experience and knowledge to walk alongside homeowners through all aspects of a sale — even unexpected issues like foundation problems.